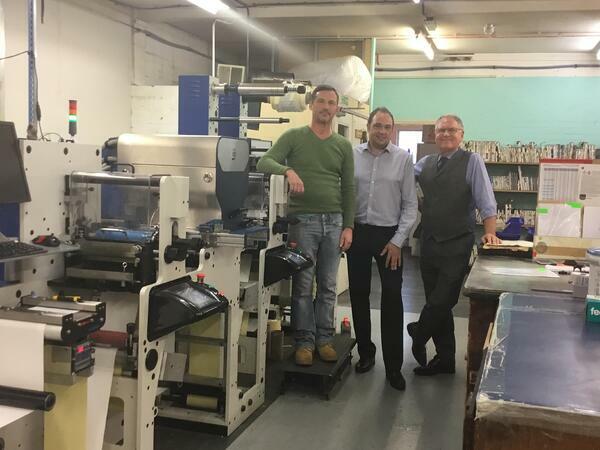 The d-Flex Hi-Q was installed and commissioned by Focus Label in January 2018 after a lengthy process of sourcing the correct digital press to take Last Bros forward for the next chapter in their 70-year history. 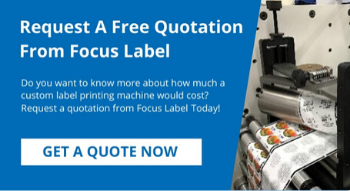 The press, which was configured for future growth with 2 flexo stations and CMYK UV inkjet, using the latest KM1800i heads through partner Industrial Inkjet, offers full finishing in-line so the production can be modelled to suit their varying products and applications. After a gentle start, a period of getting to grips with all the new software and utilising the ‘Hybrid’ press to its full potential, the company is now bearing the fruits of new contracts and a ‘showroom’ looking press hall where they can bring existing and new potential customers to showcase the applications the d-Flex can offer. 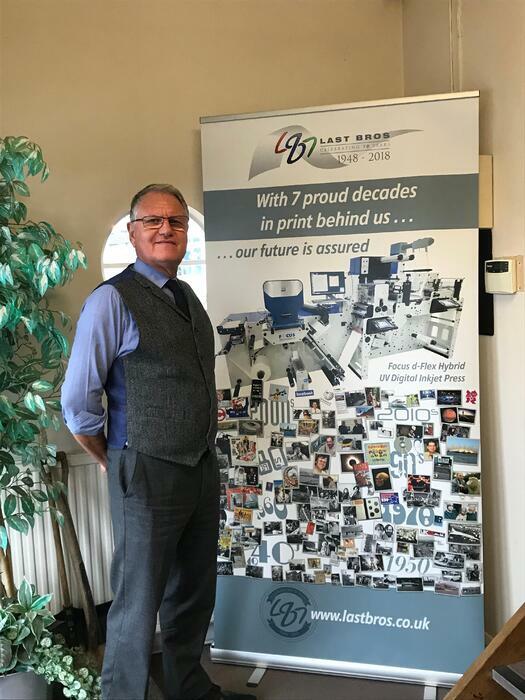 Dean Latchford the company’s frontline Sales Manager is keen to point out the new challenges and excitement the press has brought to the company. 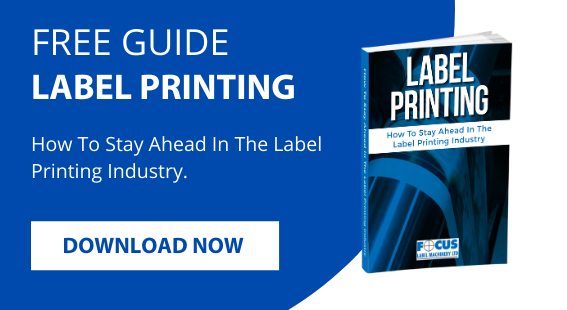 ‘’When the press was first announced we were looking initially to bring work over from the existing Label presses and also potentially migrate some of the Litho and flat sheet digital side of the business. This has now exceeded the initial expectations and I am pleased to say I have been able to bring in new contracts and customers because of the flexibility of the press and we are now running consistently over the working week which makes the ROI achievable, but in a quicker time, and lends itself to the addition of another press in the future, which we would all like. We can offer proofs to customers in a matter of a few hours, this gives us an edge in the market. 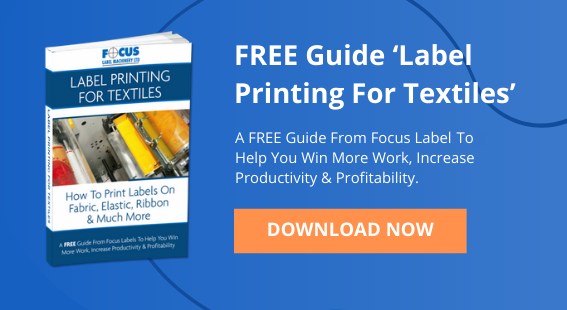 We can gang up work of a similar size and ink coverage, store the work for quick and simple repeatability, change logos, bar codes, etc quickly and simply and the quality we produce has really changed our game plan. 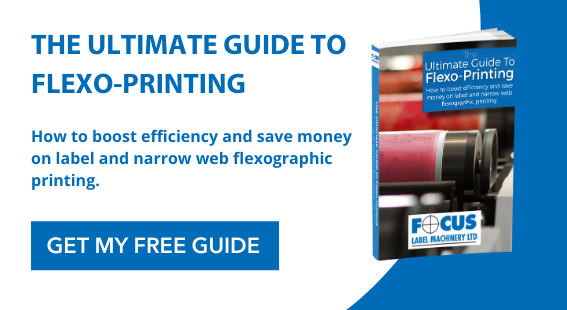 Overall it is a quality piece of engineering, adapted and developed for today’s market but with the mind-set to keep the process simple and still incorporate flexo into the production. Adding to Deans thoughts is the Print Room Manager Simon Foster. “This is simply better quality than what we could do before and has taken us further than even we anticipated. 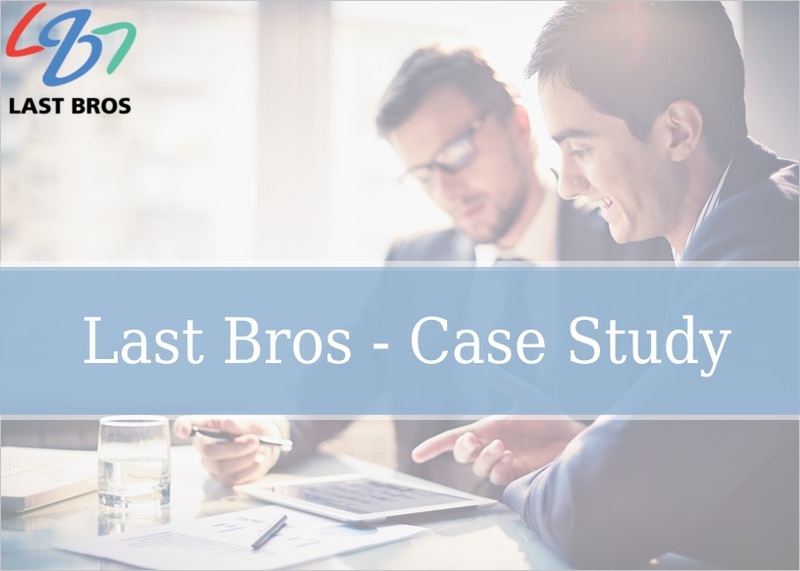 Initially it came in to pick up some of the work of two other presses, but its increased speed has helped us keep up with the demand for shorter runs that is emerging in the market and bring in new work and offer different applications. The service support has been fantastic and the on-line remote service has really helped smooth out any technical issues we have had.